UNBELIEVABLE! 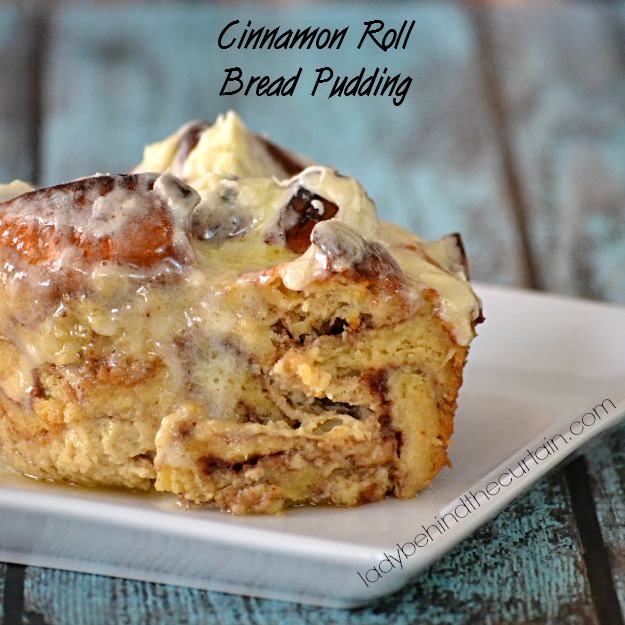 This Cinnamon Roll Bread Pudding is this BEST and can be put together in a matter of minutes. I ordered my cinnamon rolls from my grocery store bakery and asked for the frosting to be put in a separate container. 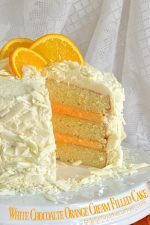 You can also make this the night before and bake it the next morning! Simply tear the cinnamon rolls into large bite size pieces, mix the custard together, pour over cinnamon rolls and bake. 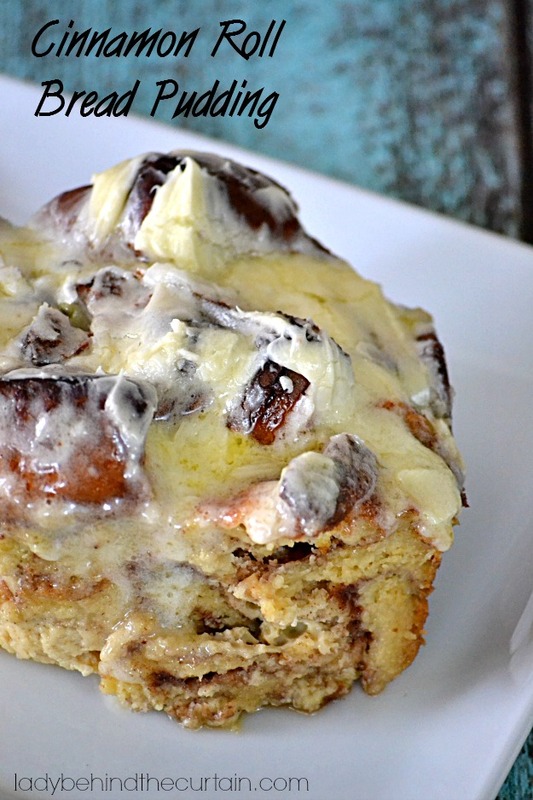 Drizzle the heated frosting onto the hot Cinnamon Roll Bread Pudding. 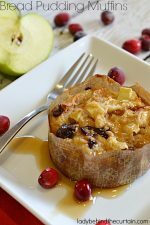 This GIANT bread pudding will served a large crowd or you can half the recipe for a smaller version. Have leftovers? Freeze in single pieces for a delicious grab-n-go breakfast. Tear cinnamon rolls into big chunks and add to a large bowl. In a medium bowl whisk together the eggs, milk, cream, brown sugar, vanilla and cinnamon. 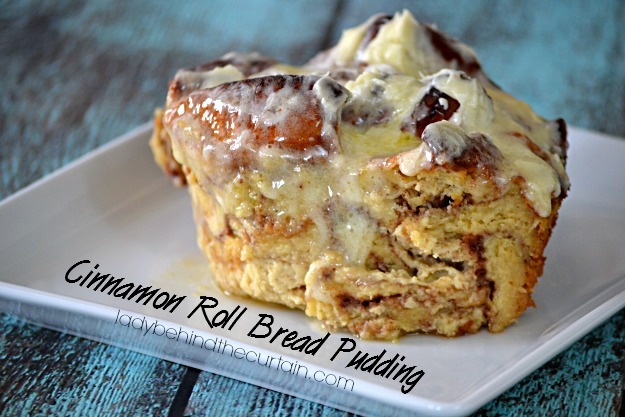 Use a large spoon and mix the egg mixture into the cinnamon rolls. Pour into a large 19x11-inch foil pan; cover with foil. Take off foil and bake an additional 40 to 50 minutes or until golden and when a knife is inserted into the center the knife comes out clean. Put frosting in a microwave safe bowl. 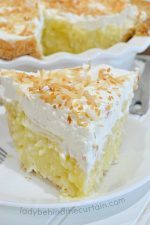 Microwave 30 to 60 seconds or until creamy and easy to drizzle. Use a fork and drizzle over hot baked bread pudding. Serve warm, store leftovers in refrigerator up to 4 days or freeze for 3 months. Ooo, I’ve not made bread pudding in years, that looks amazing. Cinnamon rolls are going on our shopping list this week! Oh my goodness! These look incredibly good! Would I have to share with the rest of the family? Thanks for sharing! I would love to make this but will need to cut in half. Do you cook the cinnamon rolls or keep uncooked? Sheryl, this looks pretty incredible – and the photo looks like I could just pick up a fork (big spoon!) and start eating it! Pinning and sharing! Have a happy Friday! Sheryl….this is calling my name! Cinnamon rolls are my favorite thing! This sounds absolutely sinful!! SO delicious, Sheryl! All I can say is yum!!! 😀 Pinning! Just to be sure; is the baking time and temperature correct? Baking for 1 hour 40 mins at 400 degrees? That seems like a lot of time, especially at such a high temperature. They look great amazing though! Hi Michelle, Yes the time and temperature is correct. Did you notice the size of the pan? It’s the size of a roasting pan so it’s a really big bread pudding. Enough to feed a crowd. If you were to down size the recipe I would recommend changing the bake time. 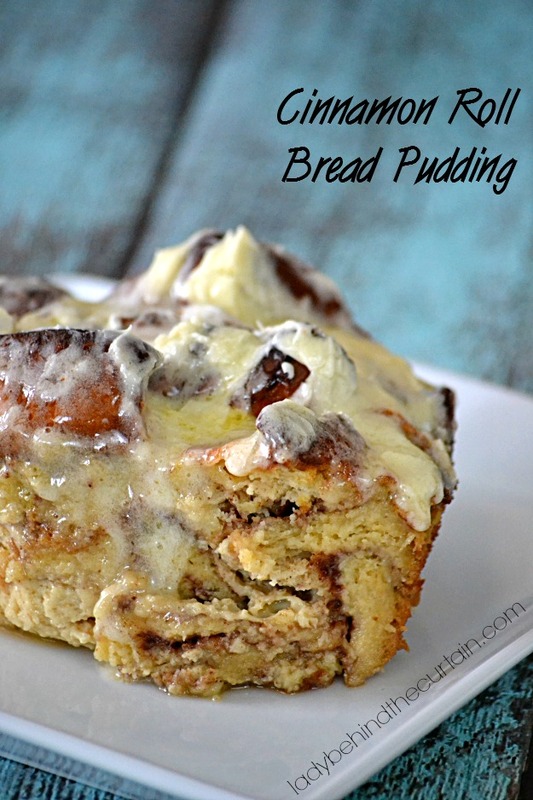 OMG this cinnamon roll bread pudding look delicious!! 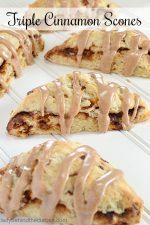 All that yummy glaze running down the sides – drooling & pinning. 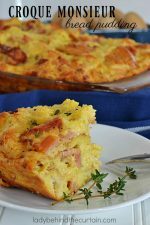 Great for entertaining and brunch gatherings! Sheryl, I’m sure we can work out a way for this to be fedex’d right? im almost too embarrassed to ask the question, but here goes. Am I going to have a total of six gigantic (14oz) each cinnamon rolls to start with. .? My daughter volunteered me to make at least 50 servings of bread pudding. After reviewing about 100,recipies, your Cinnamon Bread Pudding sounds the Best. 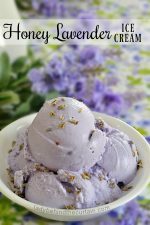 TY for the recipe and your answer, in advance. Hi Cathy, I don’t have a recipe without the frosting. Could you scrap off most of it and save it as a drizzle after it was baked?